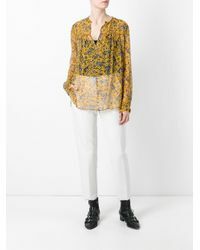 See more Étoile Isabel Marant Blouses. 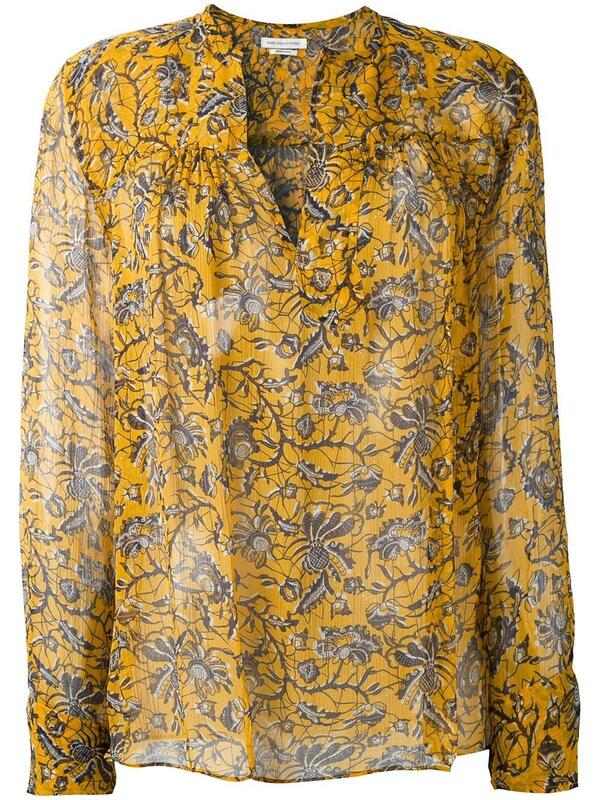 We check over 450 stores daily and we last saw this product for £228 at Farfetch. 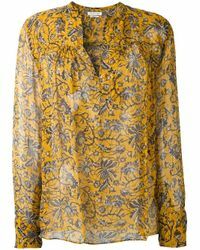 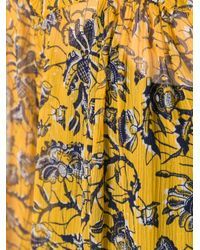 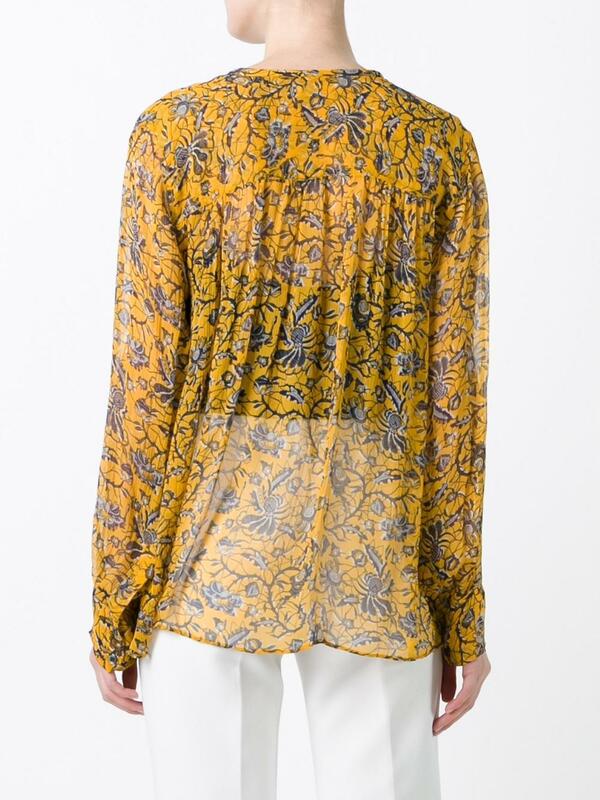 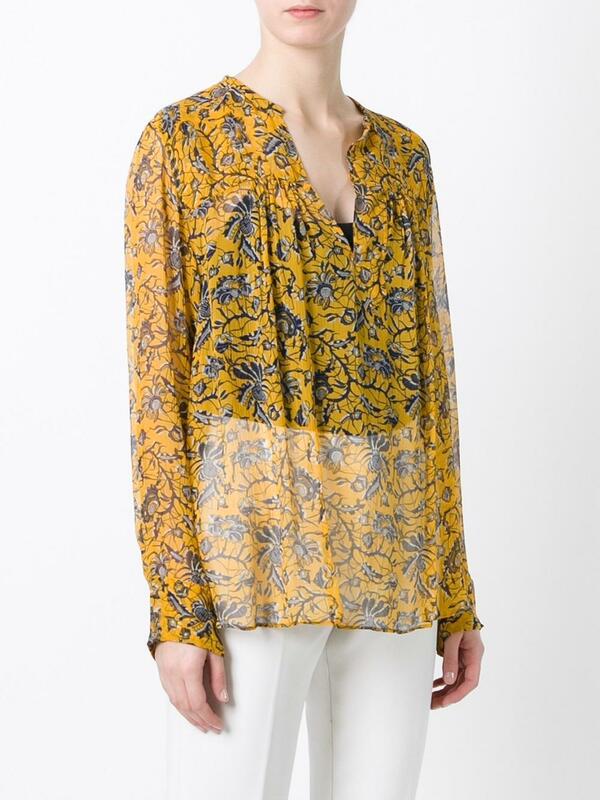 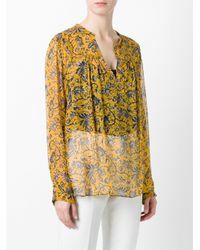 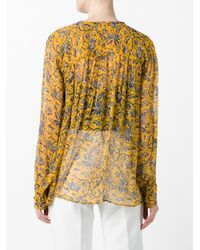 Yellow silk 'Bowtie' blouse from Isabel Marant Étoile featuring a split neck, a front pleated yoke, long sleeves, button cuffs and a loose fit. 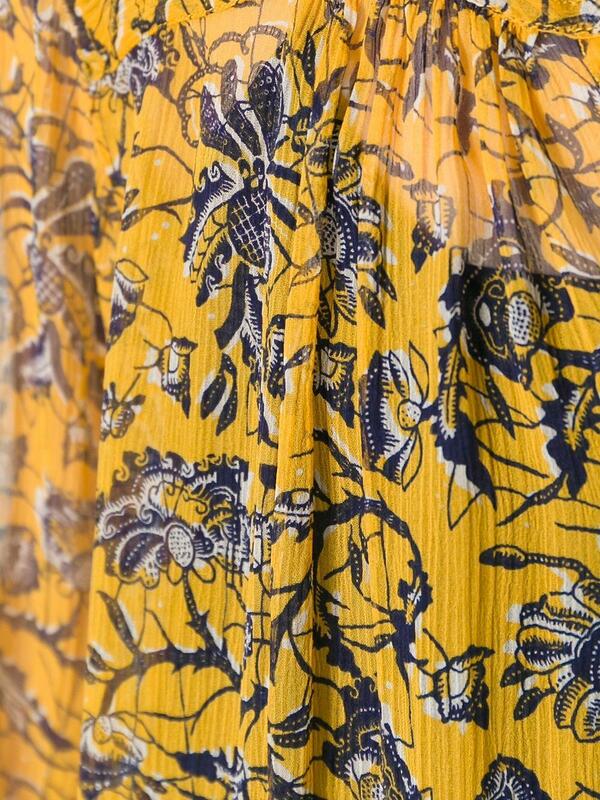 Material: Silk.